Prominent & Leading Manufacturer from Noida, we offer power transmission earthing electrodes and earthing rods for power generator. JMV LPS Limited is an ISO 9001:2008 certified company invloved in manufacturing, supply and export of complete range of grounding solution. The products are manufactured by using latest technology and high grade raw material and meet all the national and international quality standards like "CE" , "UL", etc. 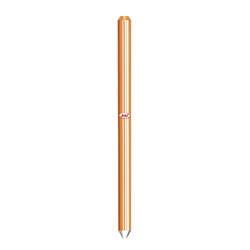 JMV is the leading manufacturer and supplier of Earthing Rods for Power Generator. JMV is specialized in India in gel earthing that provides everlasting solutions for your earthing system. Our safe earthing electrode make sure that they operate effectively during a fault and save both human lives and electrical and electronics appliances. 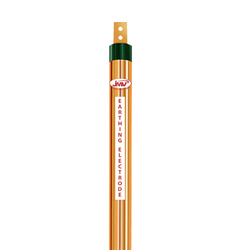 Looking for Earthing electrodes for electrical transmission ?